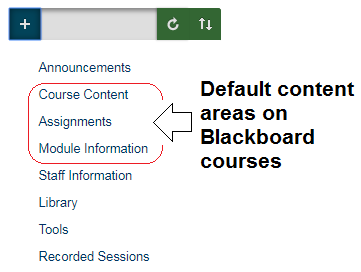 Blackboard courses can be quickly toggled between being available or unavailable using a course availability toggle. b. You are viewing a content area (e.g. Course Content, Assignments, Module Information etc). 2. The icon for the toggle is a padlock. When the padlock is locked it means the course is unavailable to students. When the padlock is unlocked it means the course is available to students. 3. Change the availability of a course by clicking on the padlock icon. Found a mistake? Have a question? Need some help? Email serviceline@soton.ac.uk or beat the email queue through http://www.southampton.ac.uk/ithelp's self service page.